How many ways can you love a woman? 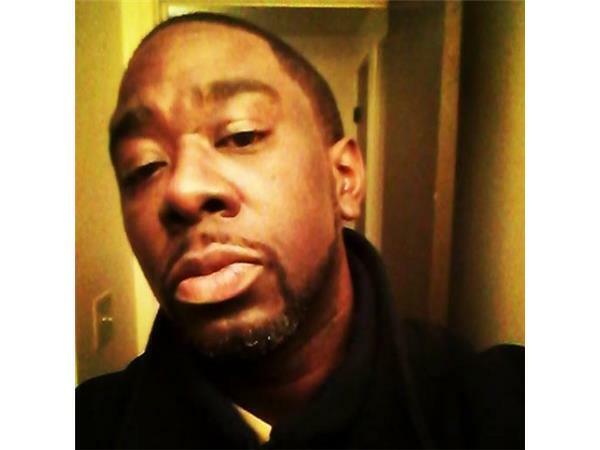 George Lee Jr. began writing at the age of 12 beginning with poetry and Hip Hop influenced rhymes and songs. In his mid-20s he began publicly performing his poetry in the form of spoken-word in and around NE Ohio open-mics, coffeehouses, bookstores, art galleries and universities under the pseudonym of Echo. By the time he was well into his 30s, he had been a member of several spoken-word collectives having performed in Akron, Detroit, Columbus, Atlanta, New York City, Philadelphia as well as his hometown of Cleveland among many other cities. This platform also awarded him the opportunity of auditioning and then qualifying as a finalist to perform on HBO’s now defunct DefPoetryJam in 2005.